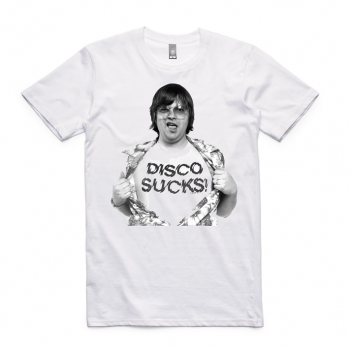 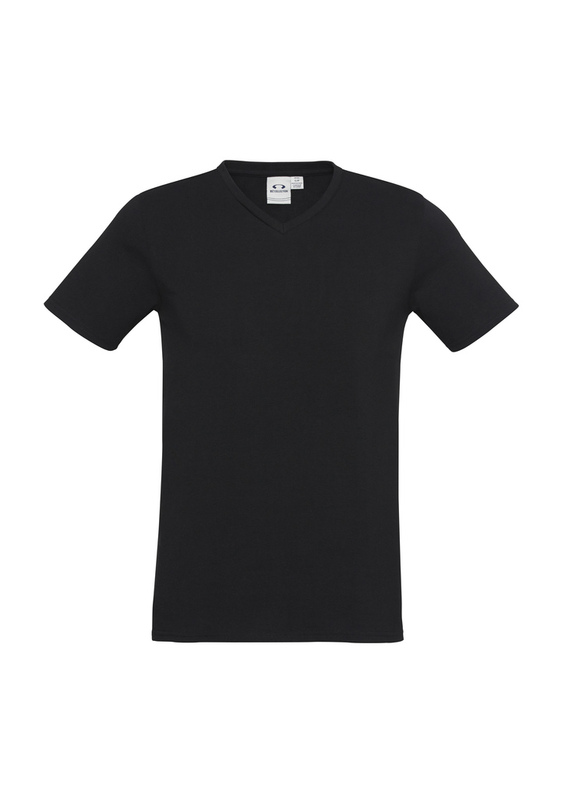 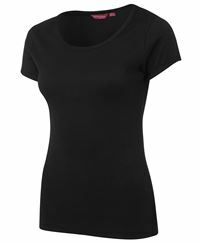 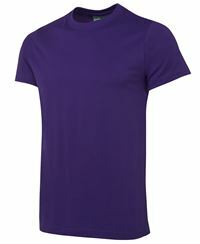 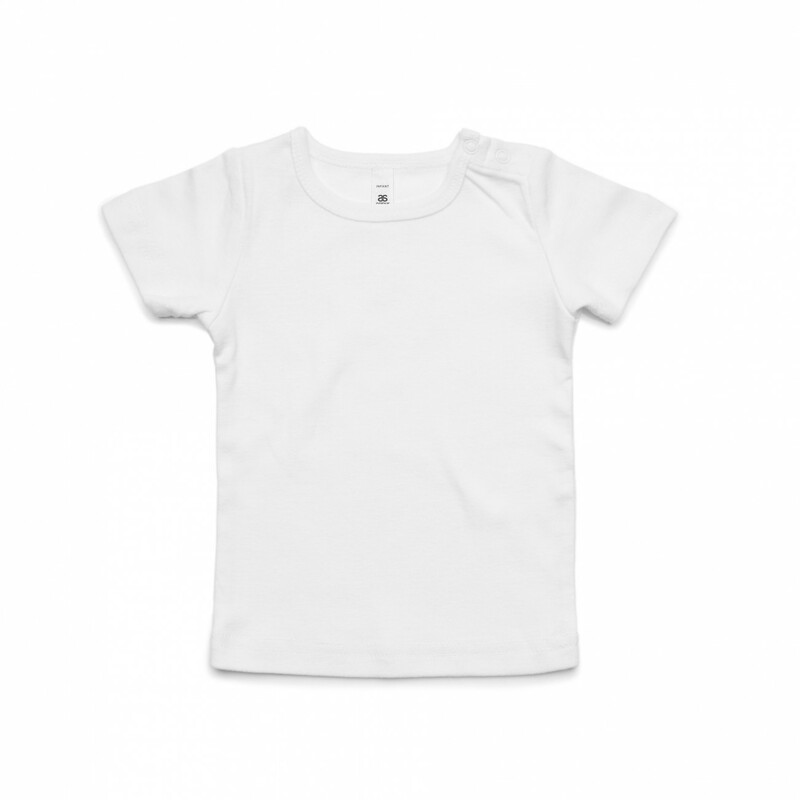 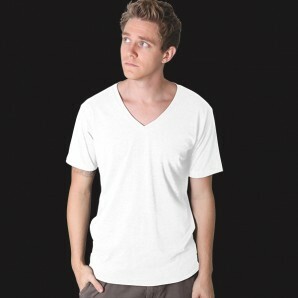 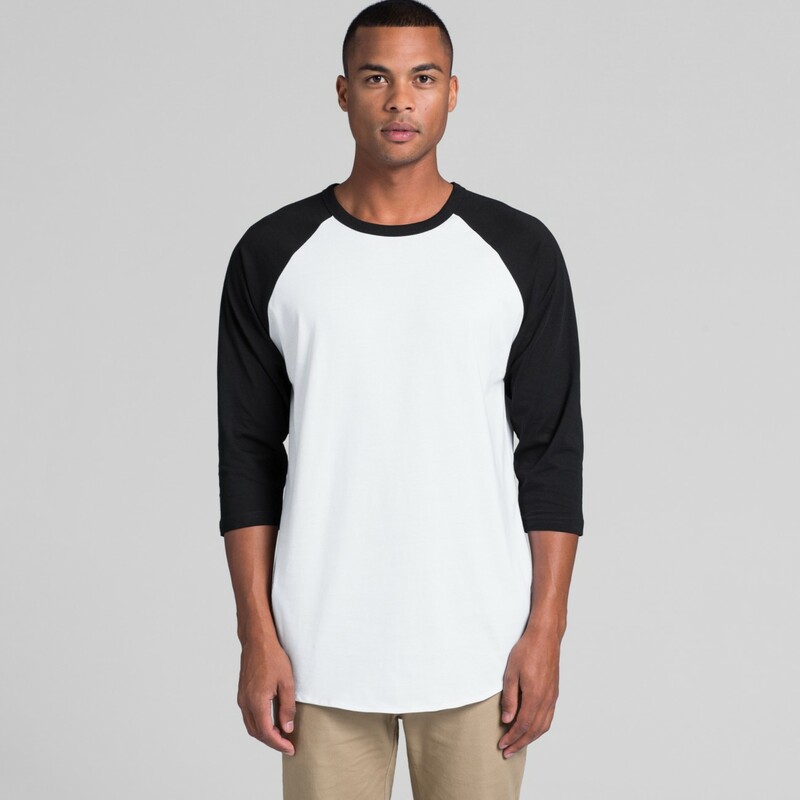 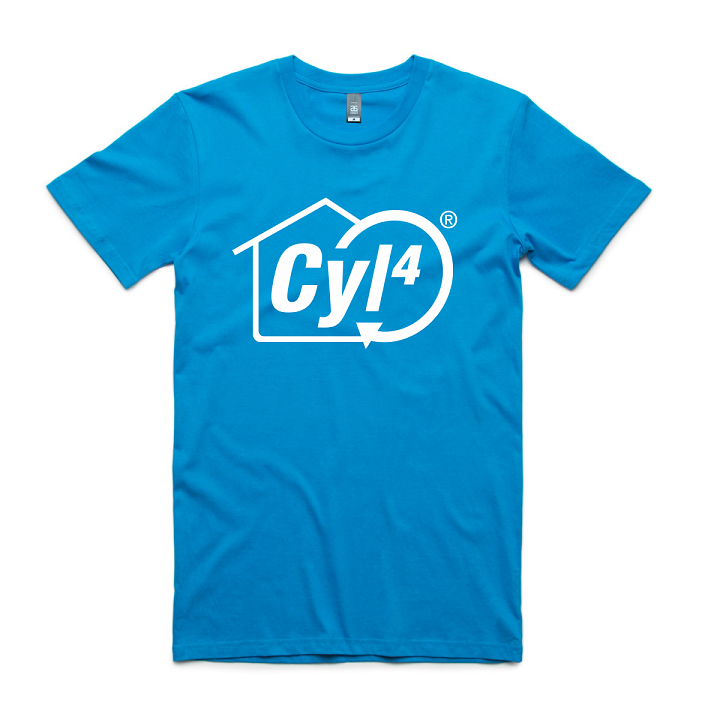 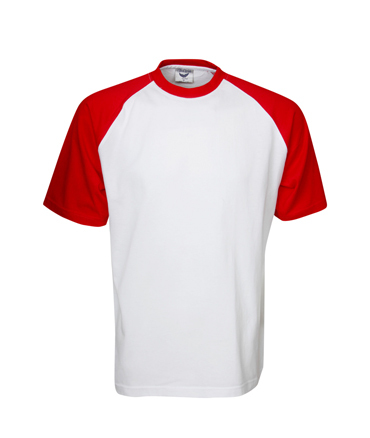 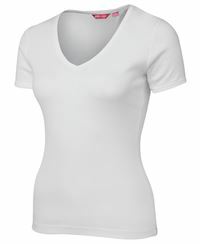 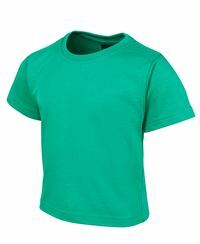 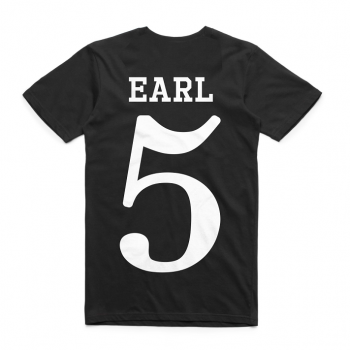 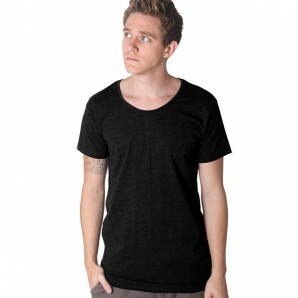 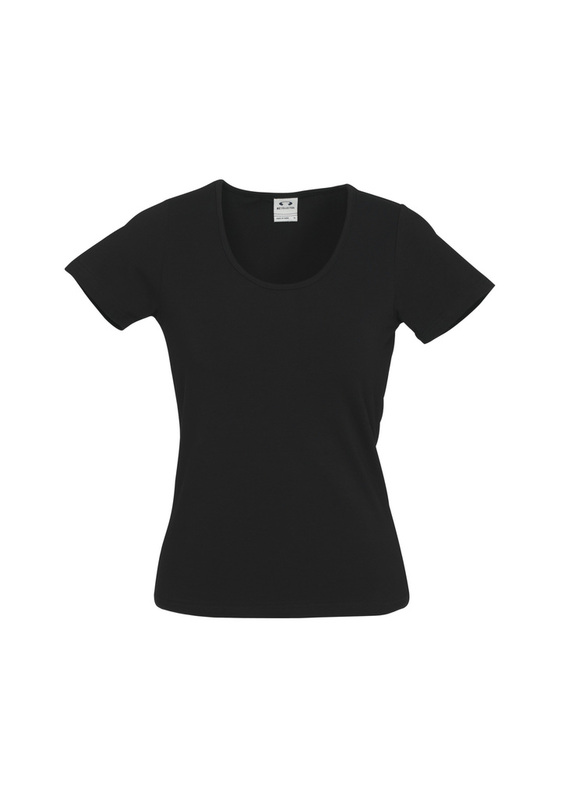 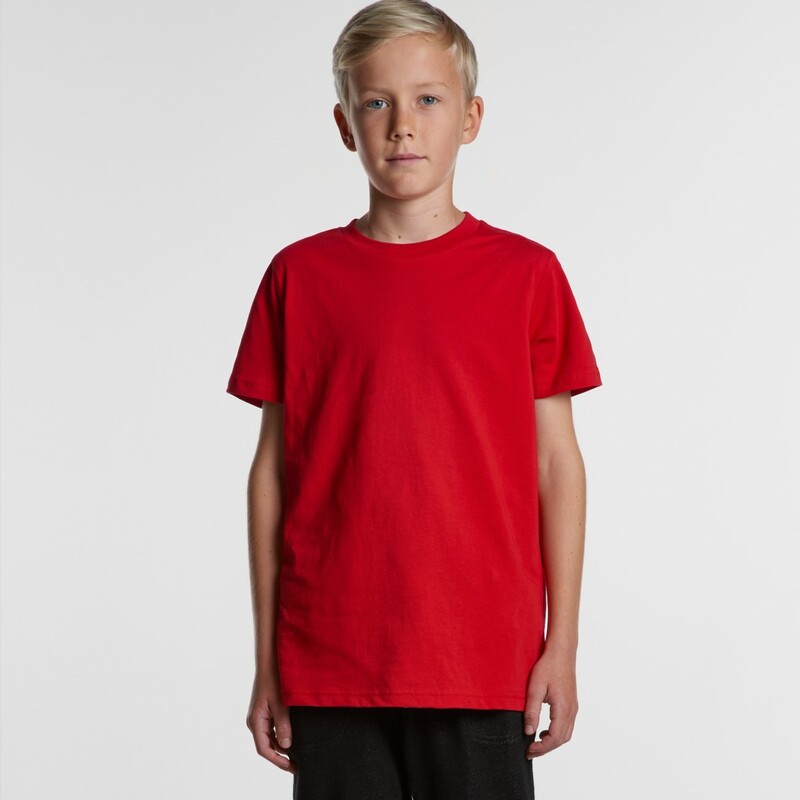 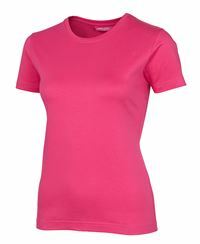 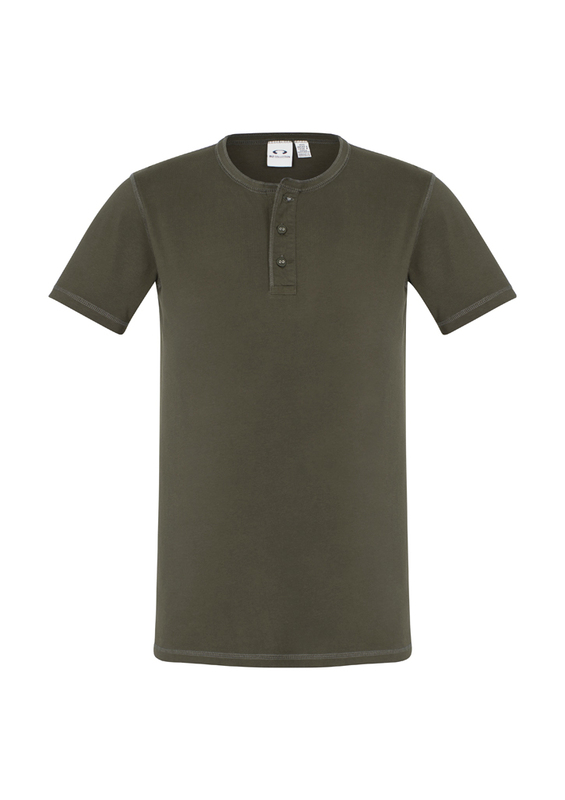 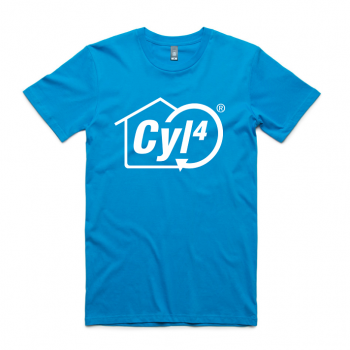 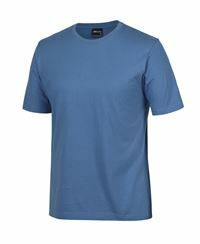 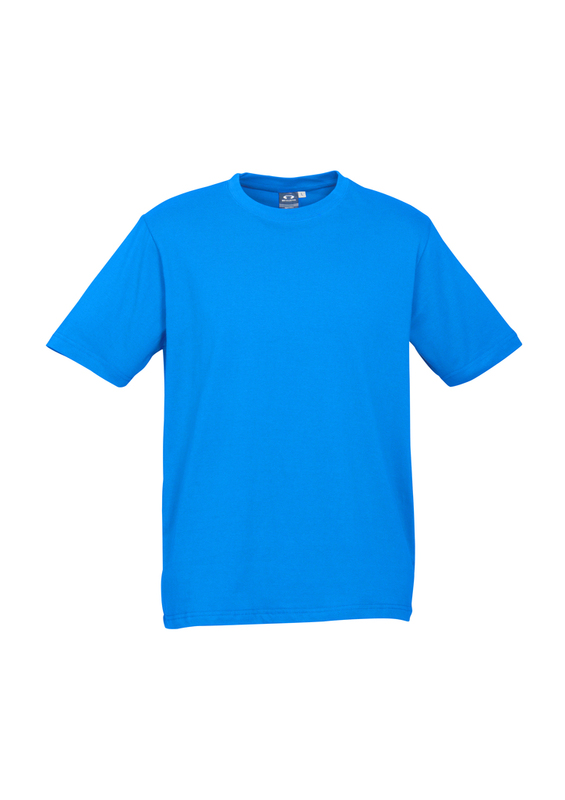 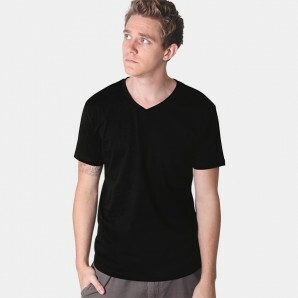 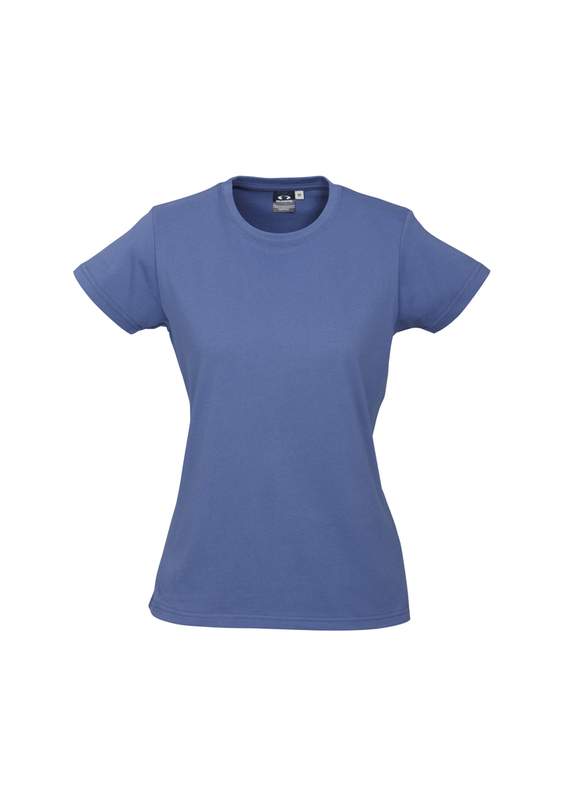 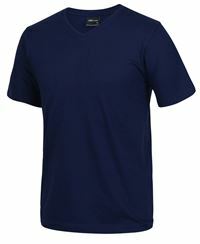 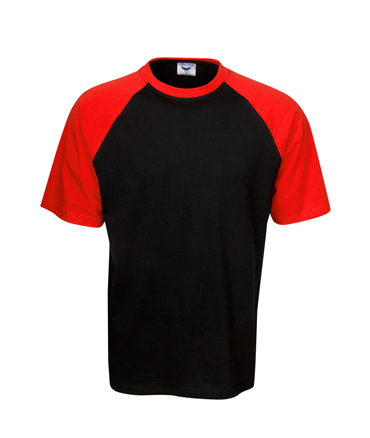 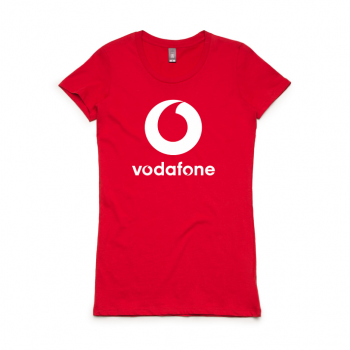 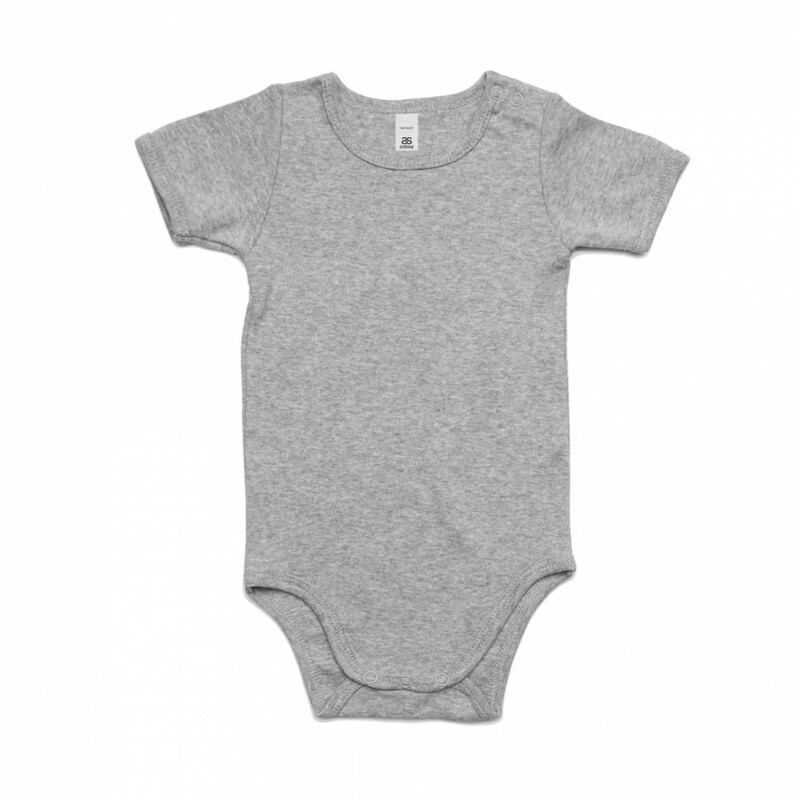 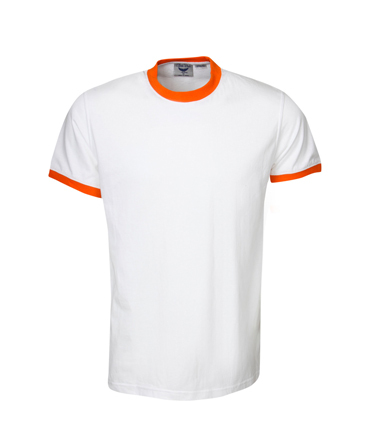 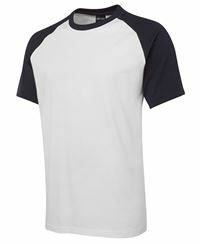 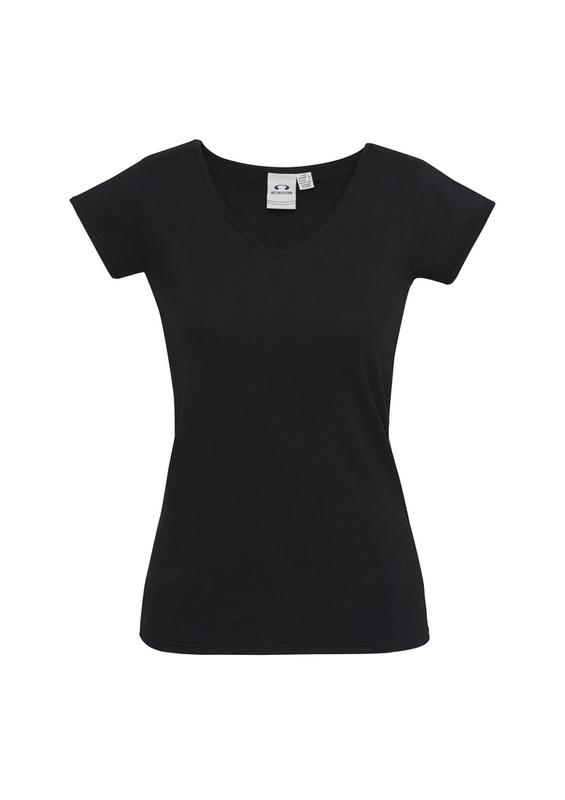 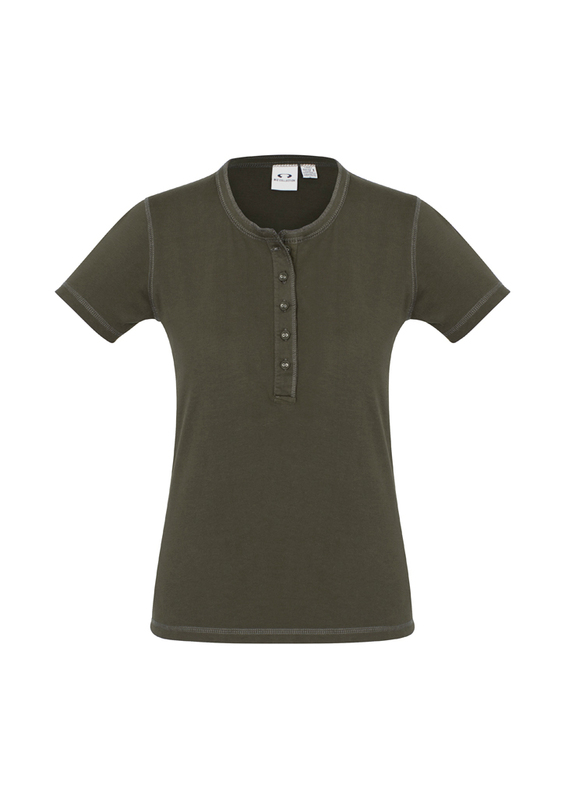 Supplying retail quality t-shirts, for over 15 years. 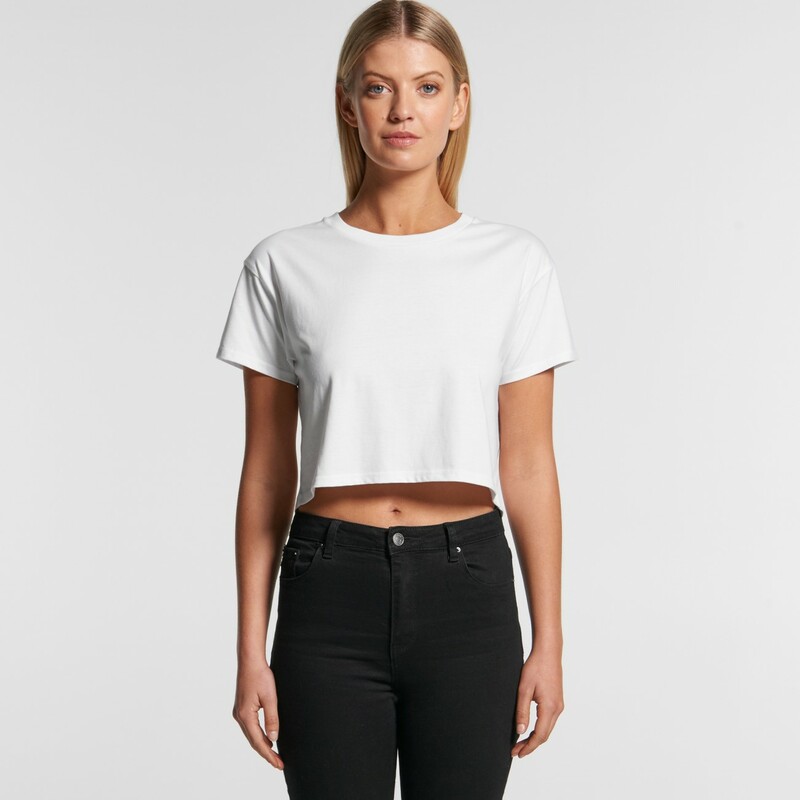 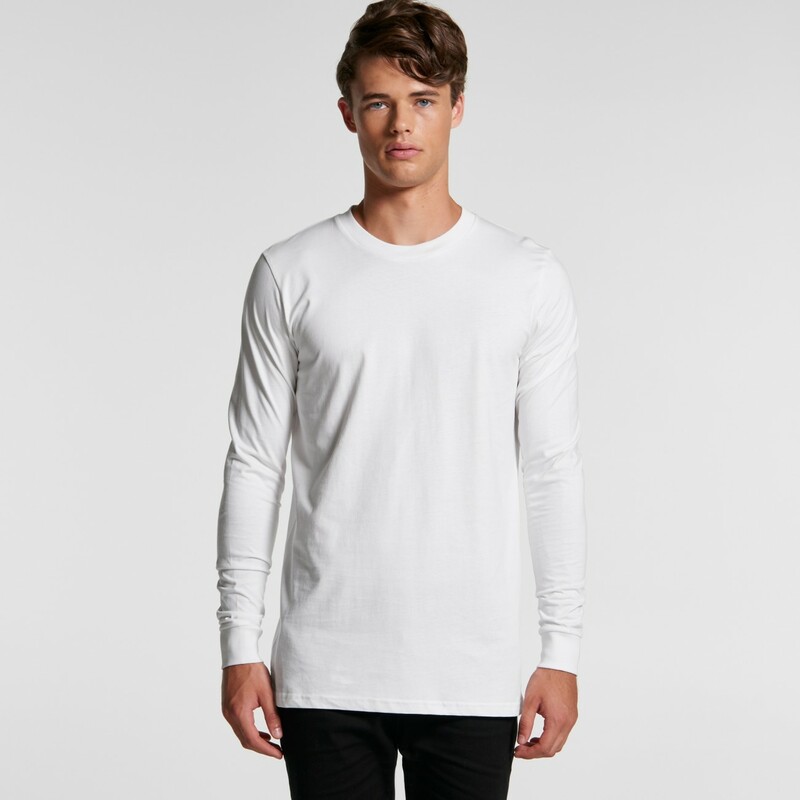 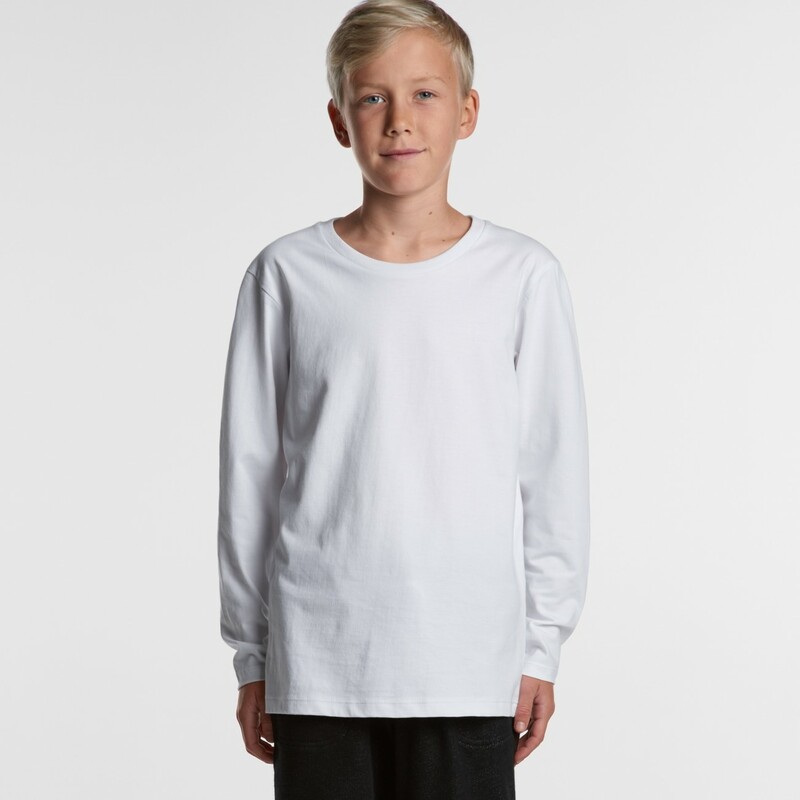 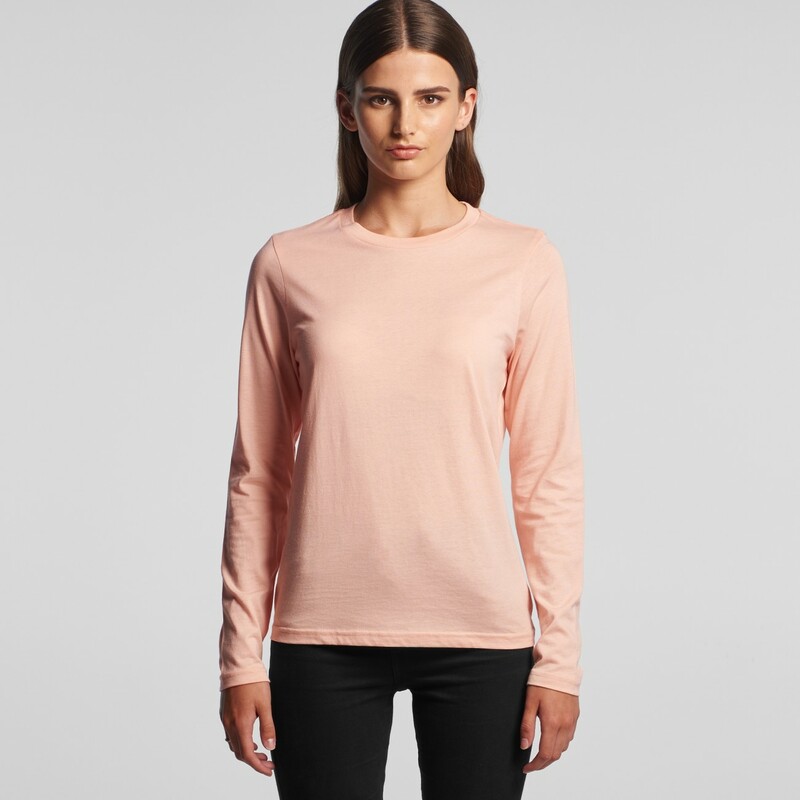 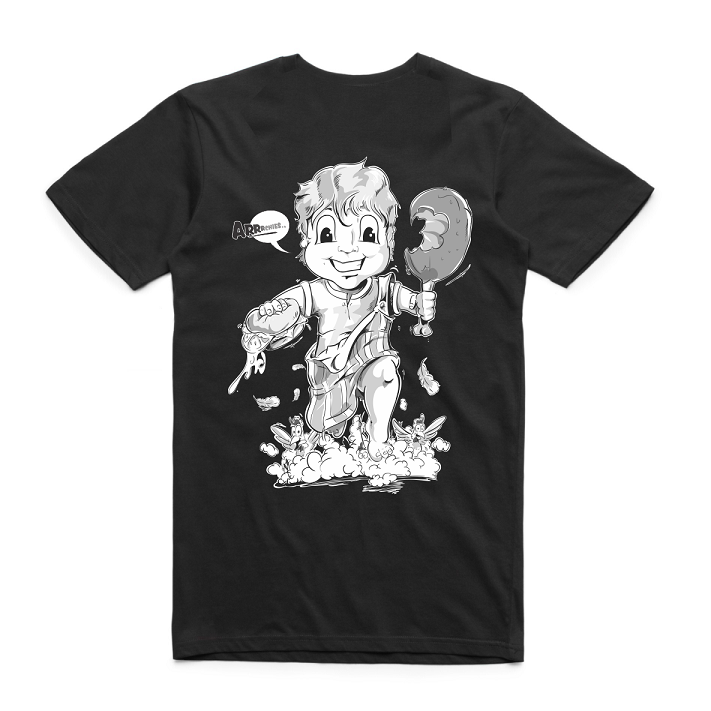 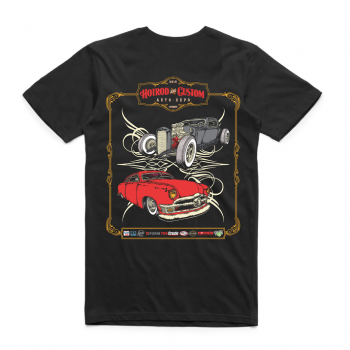 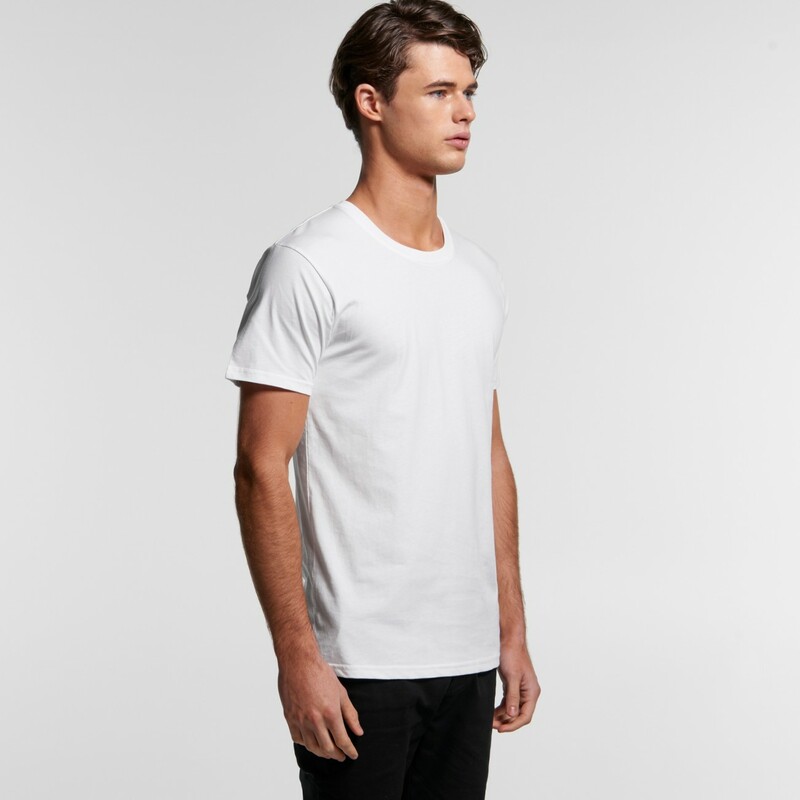 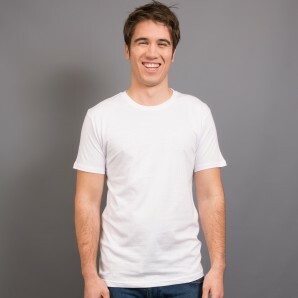 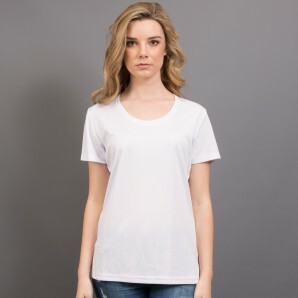 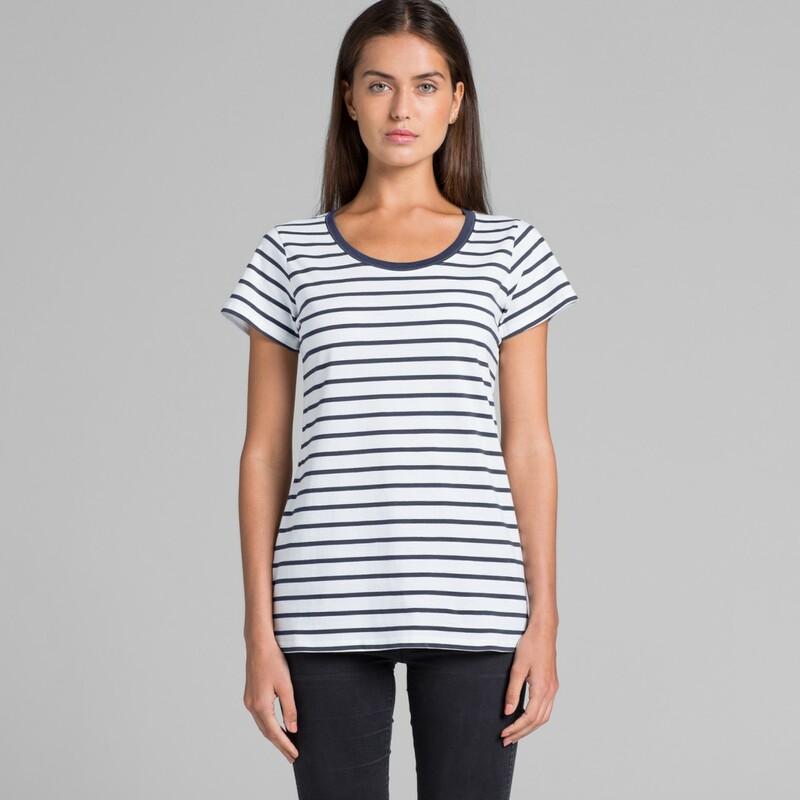 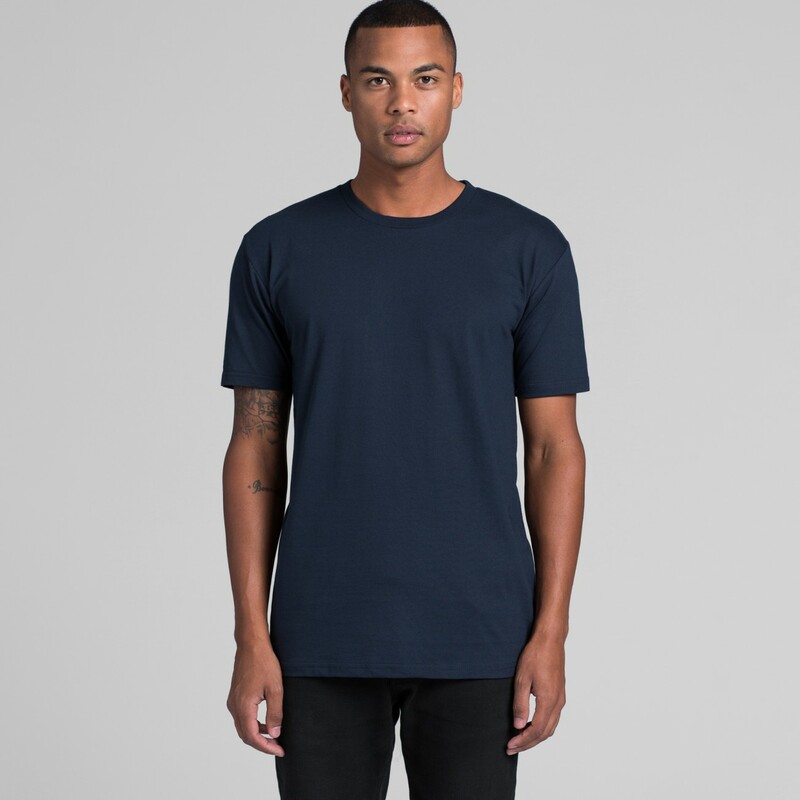 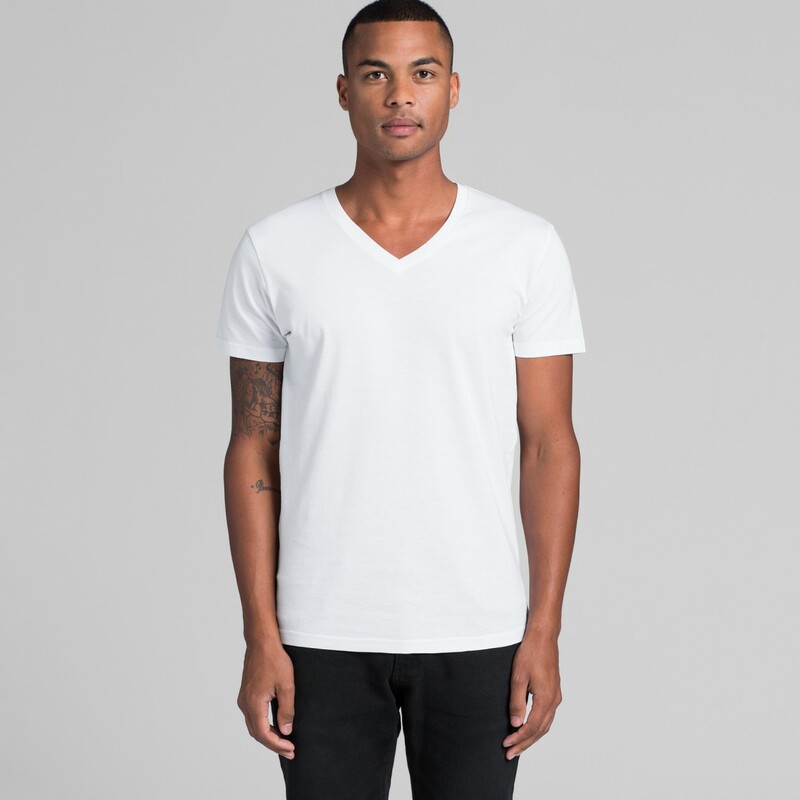 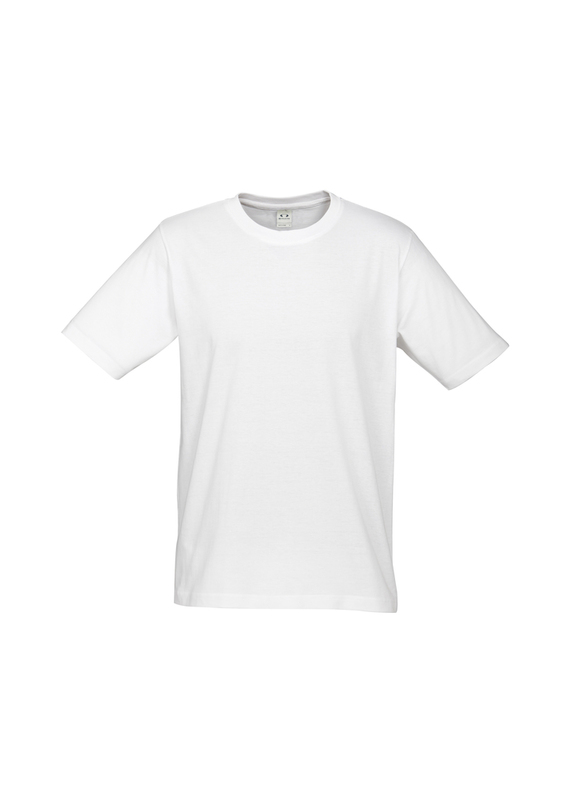 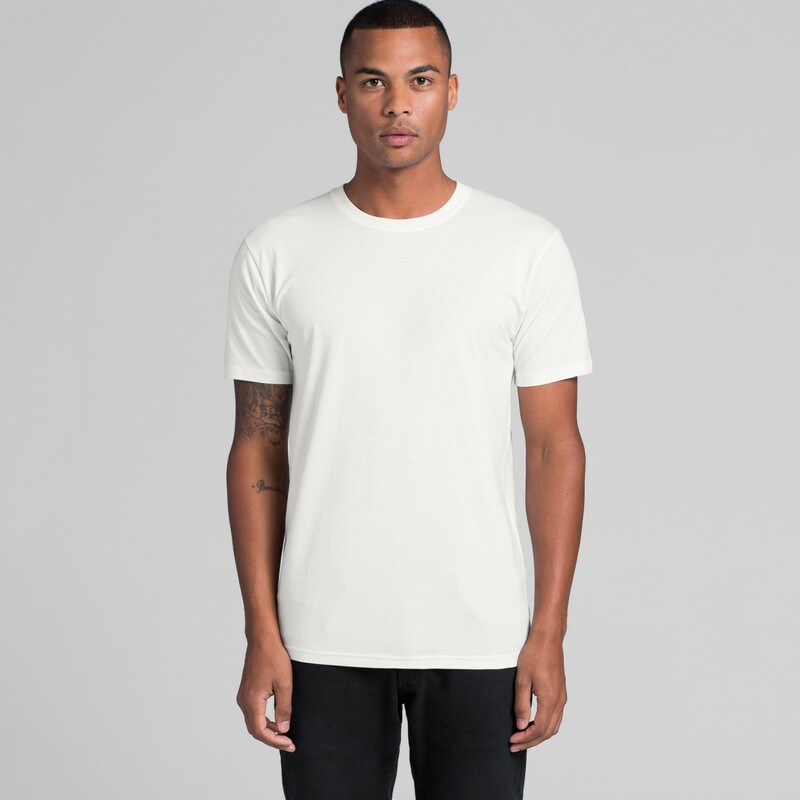 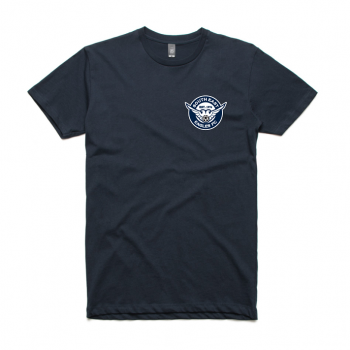 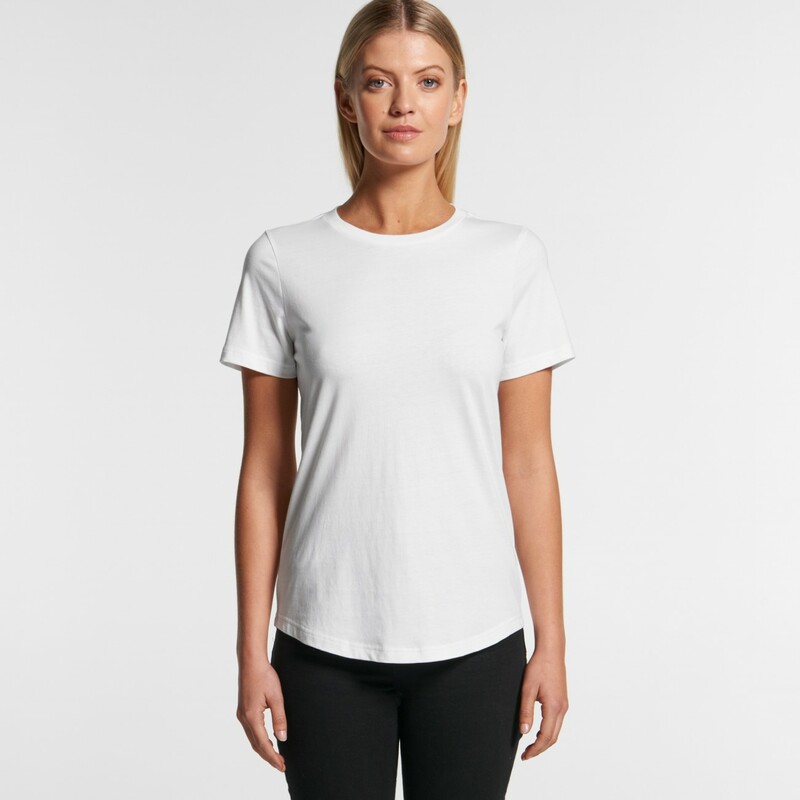 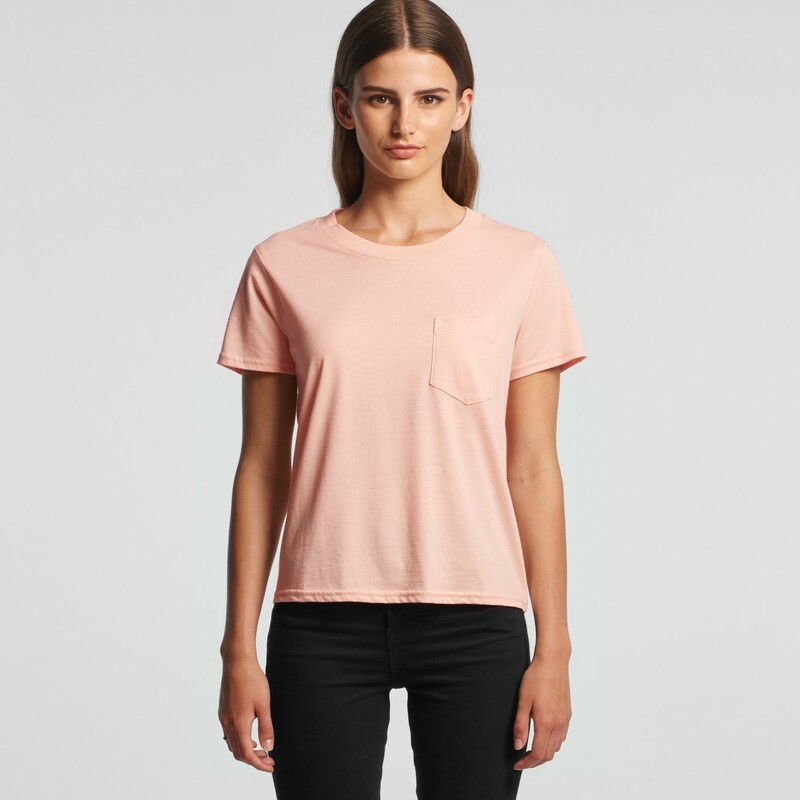 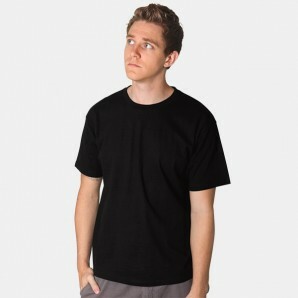 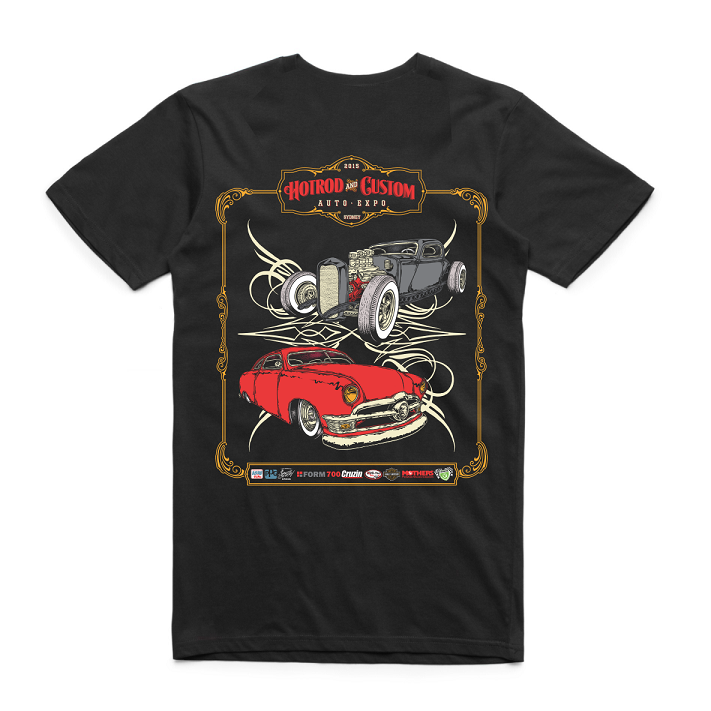 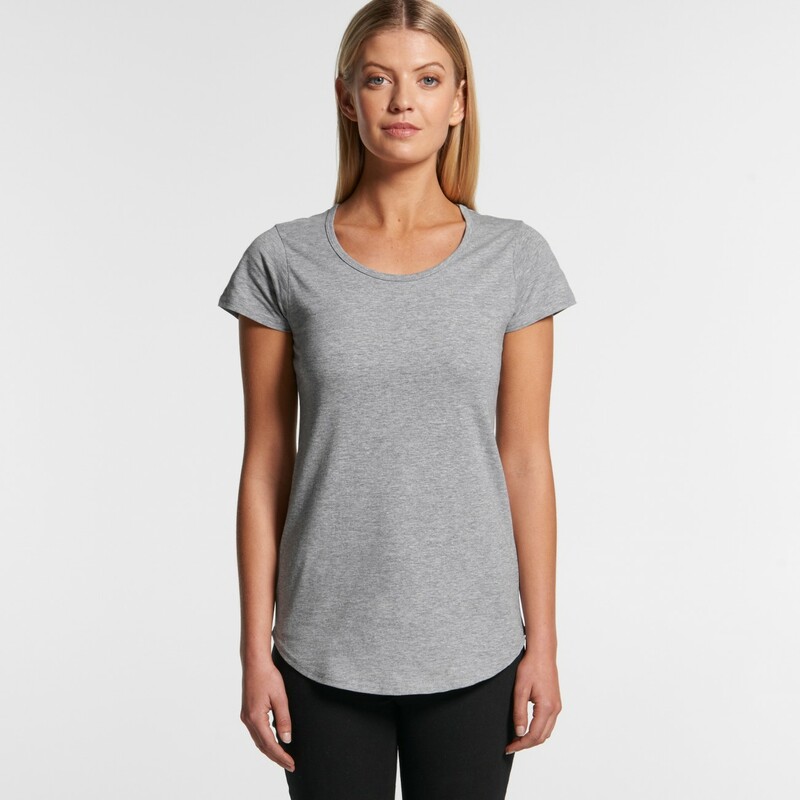 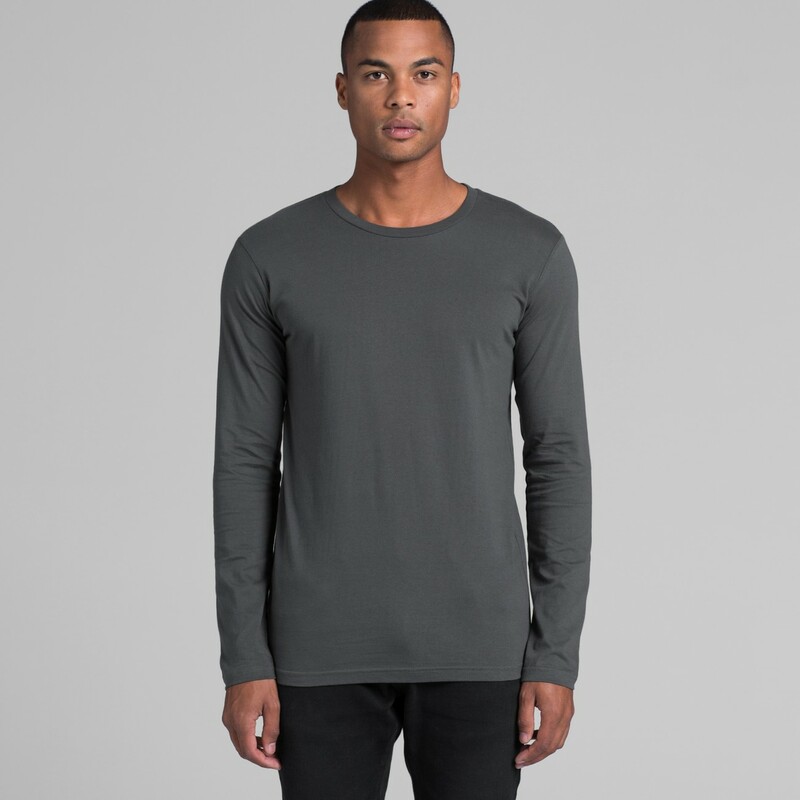 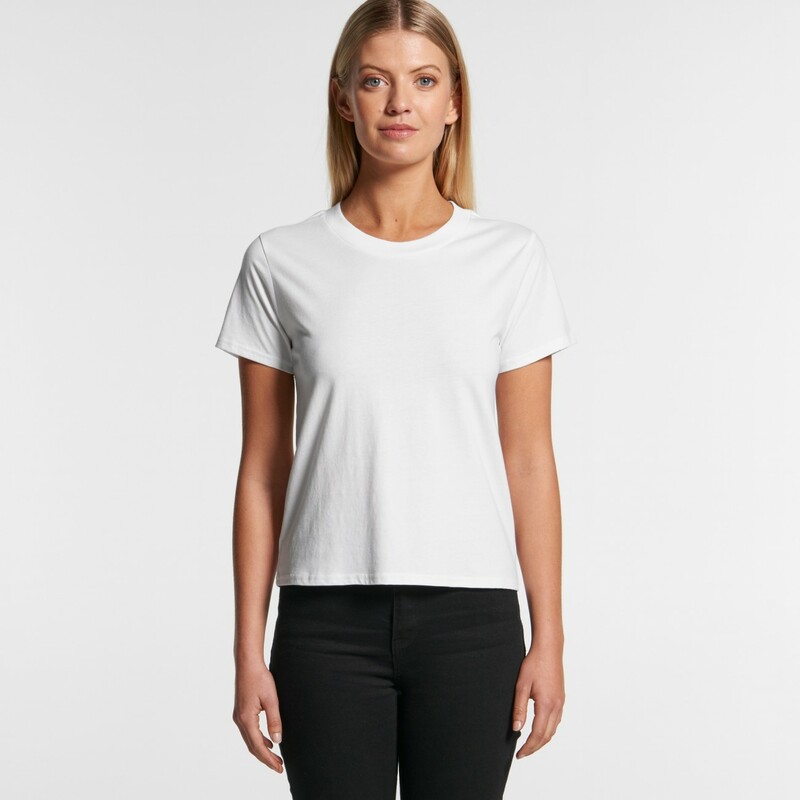 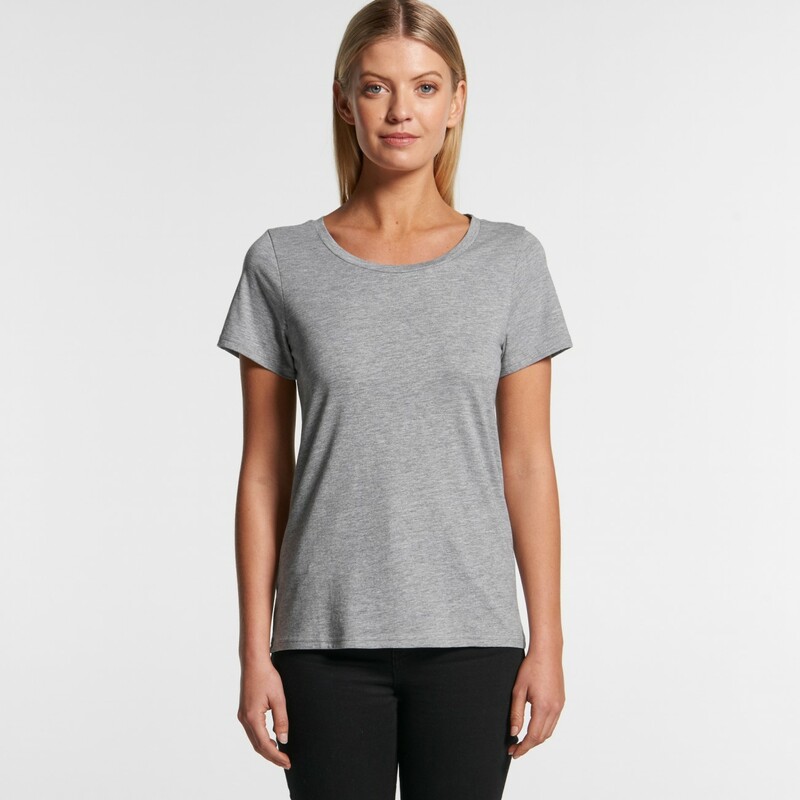 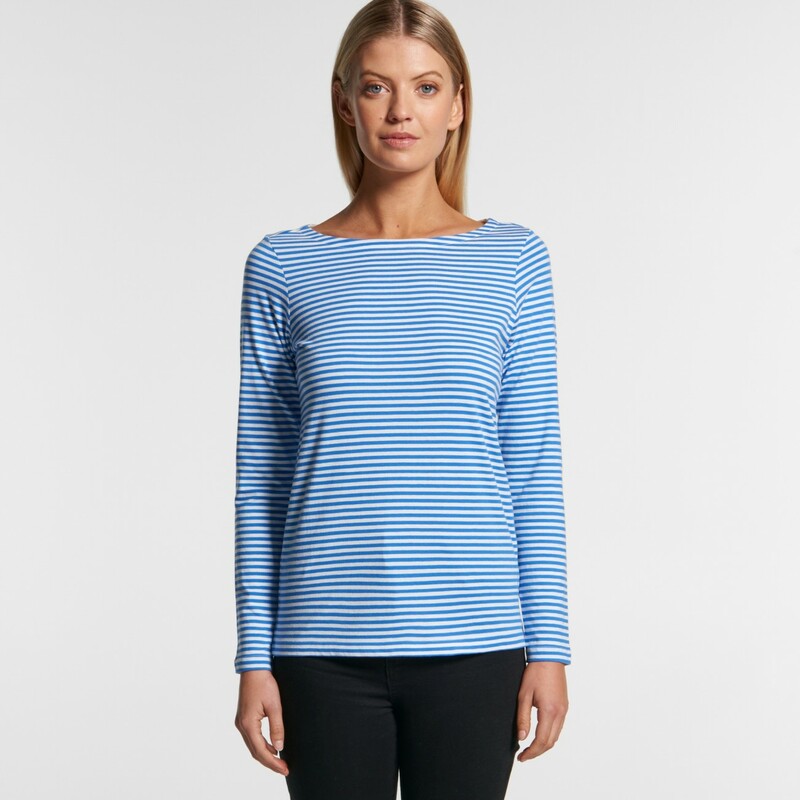 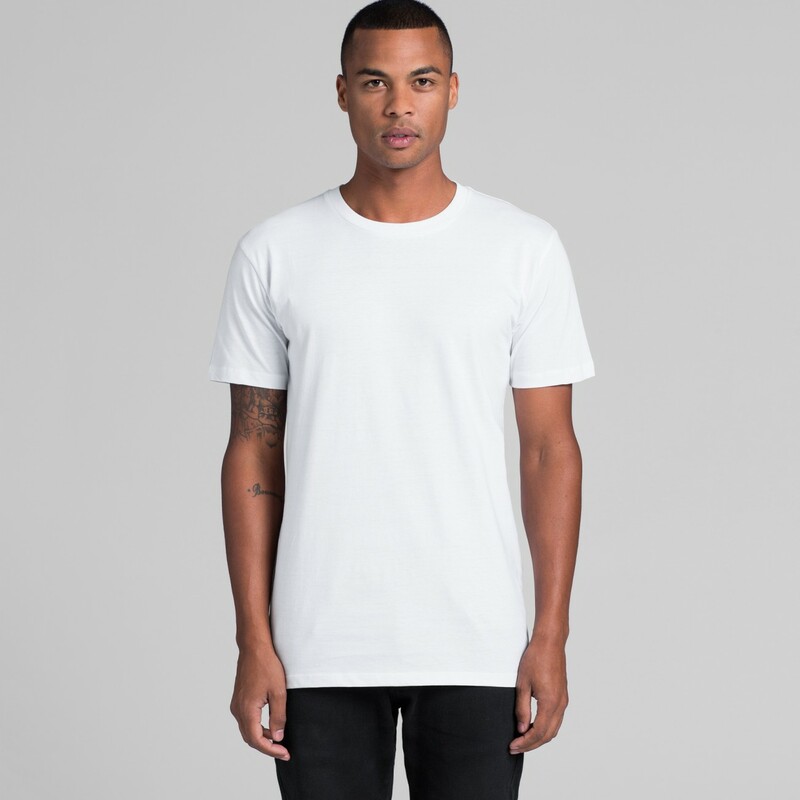 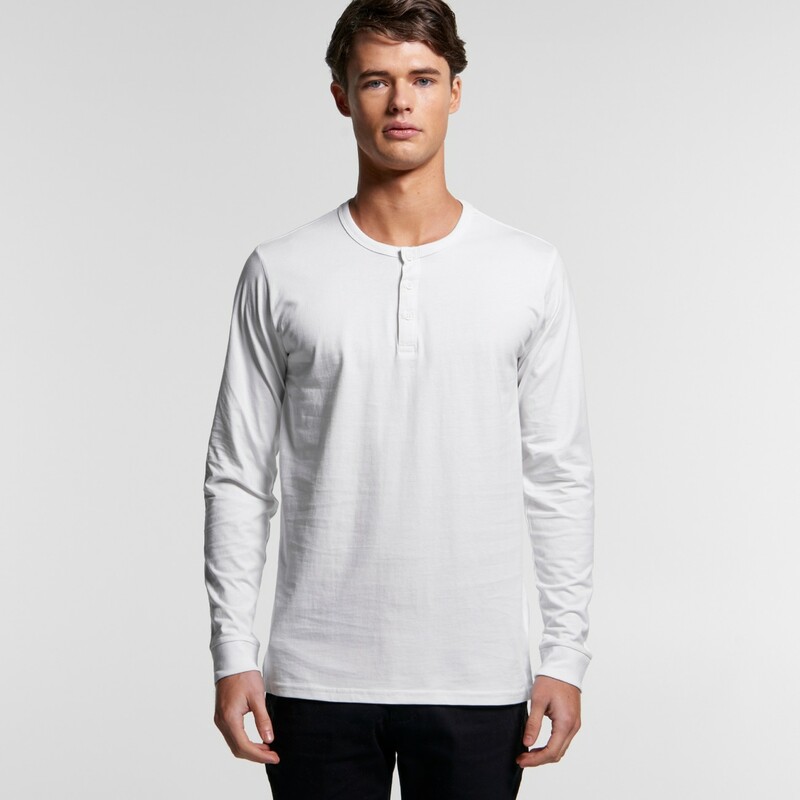 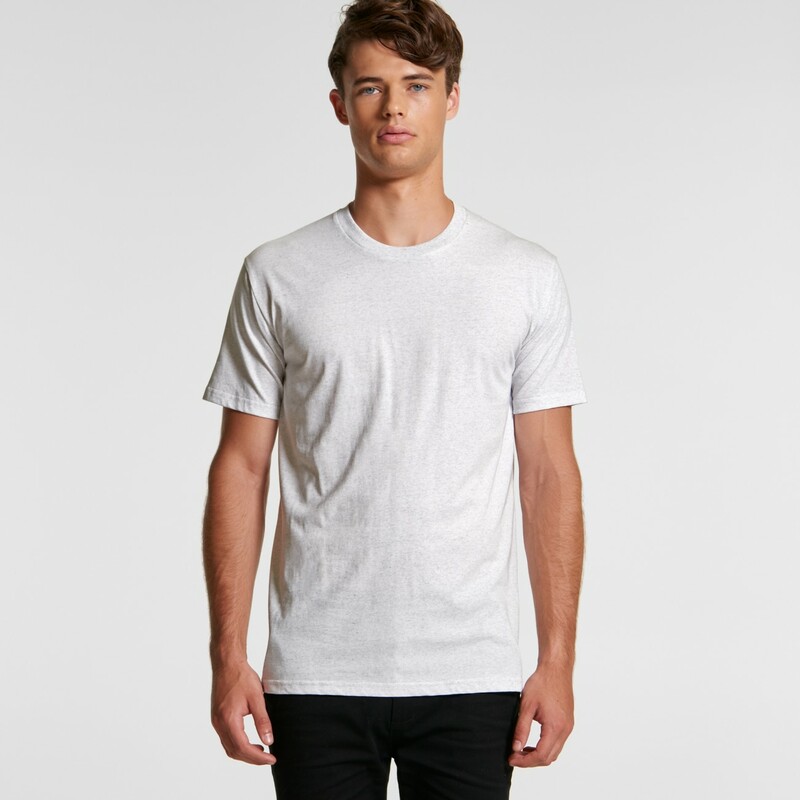 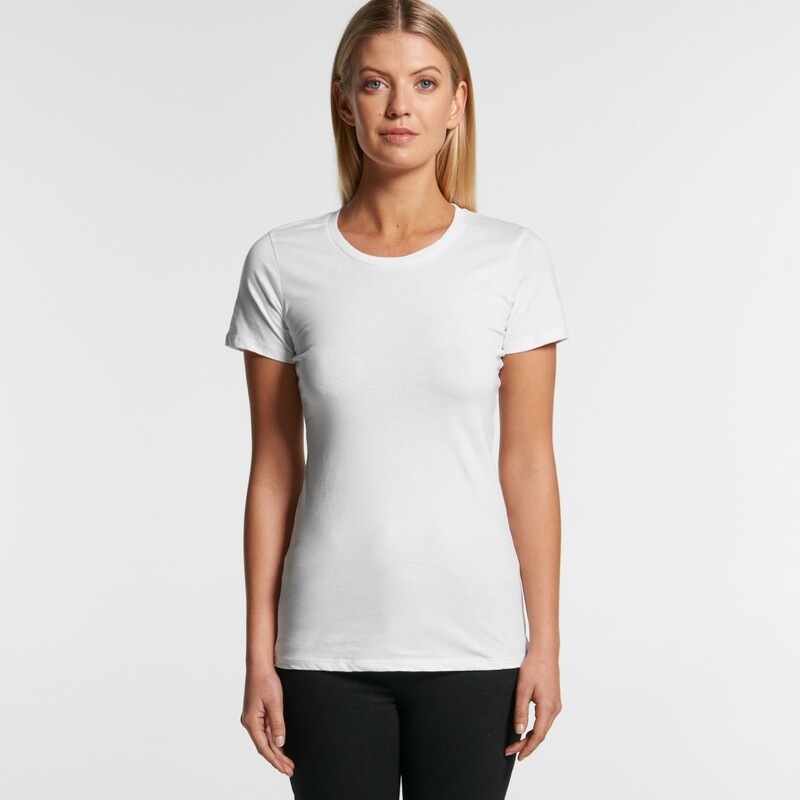 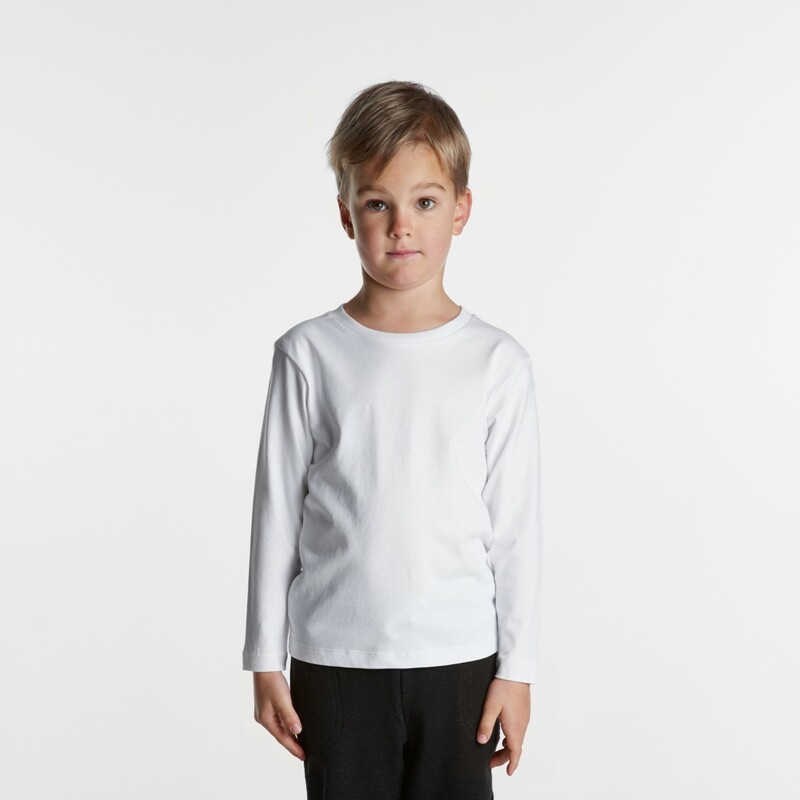 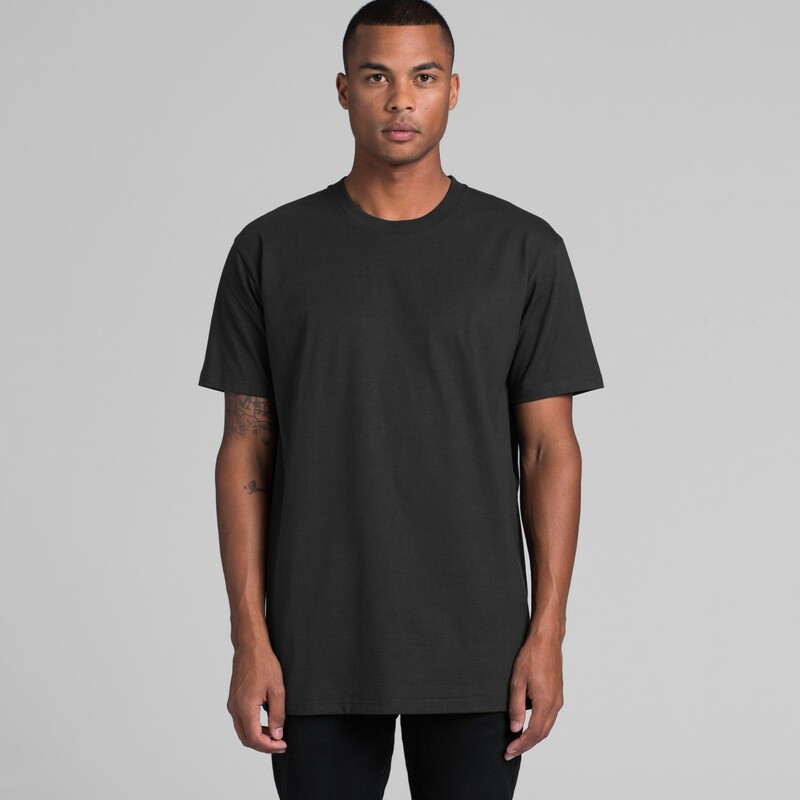 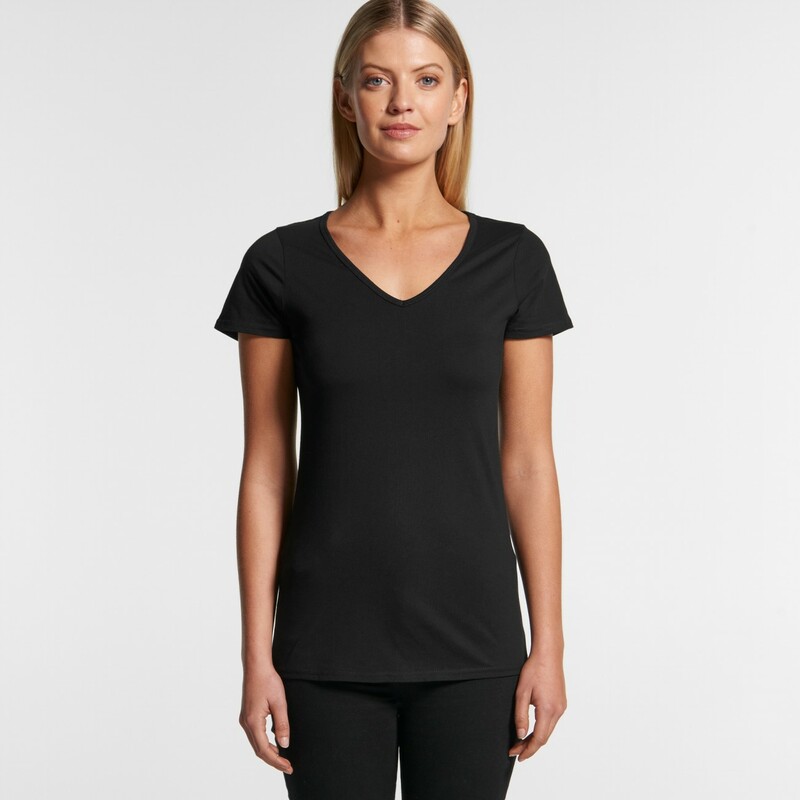 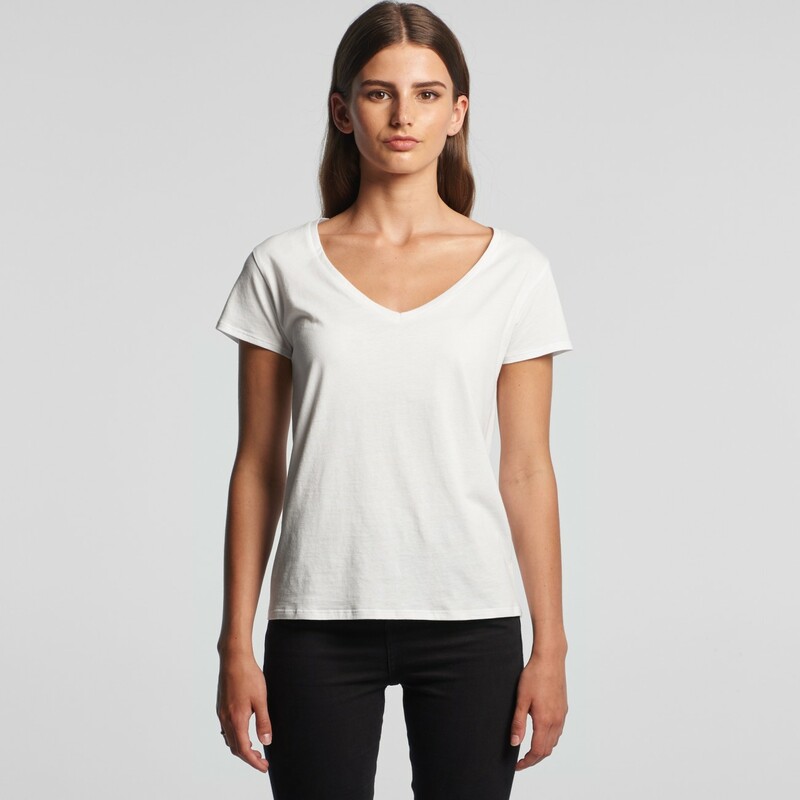 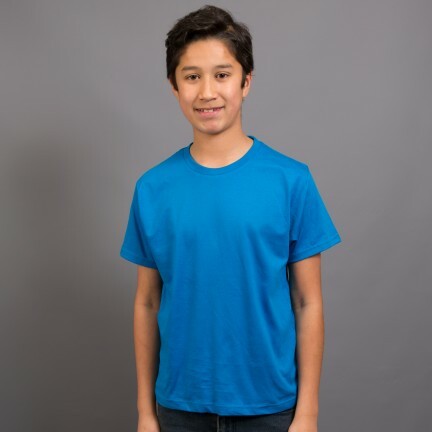 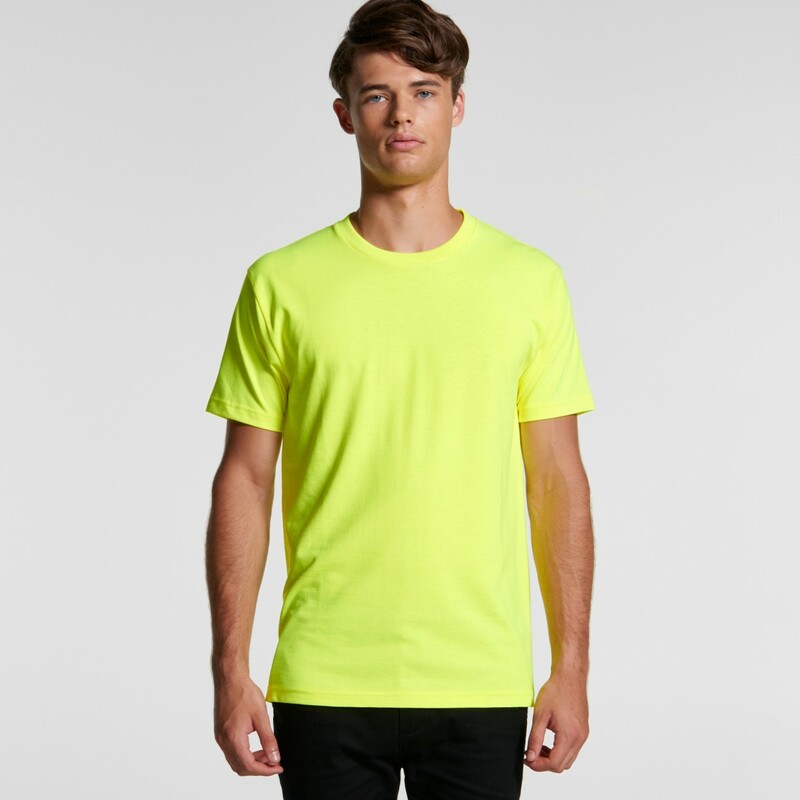 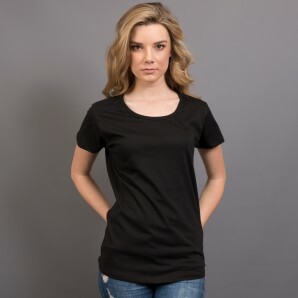 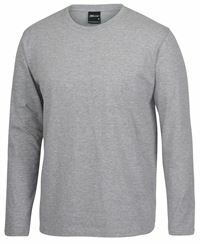 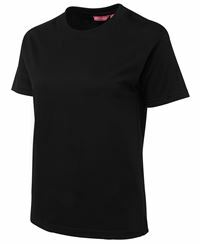 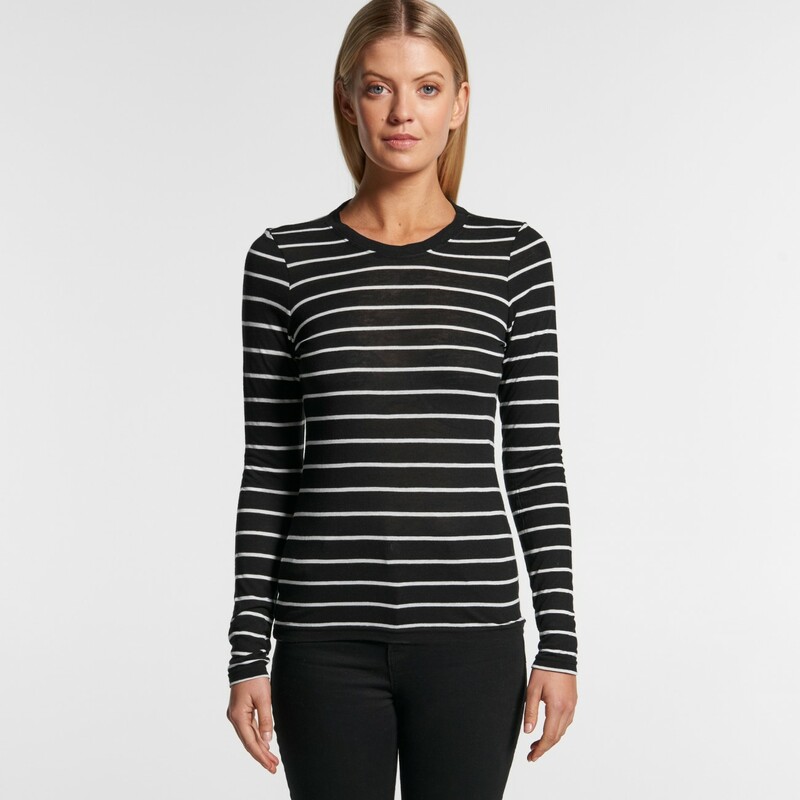 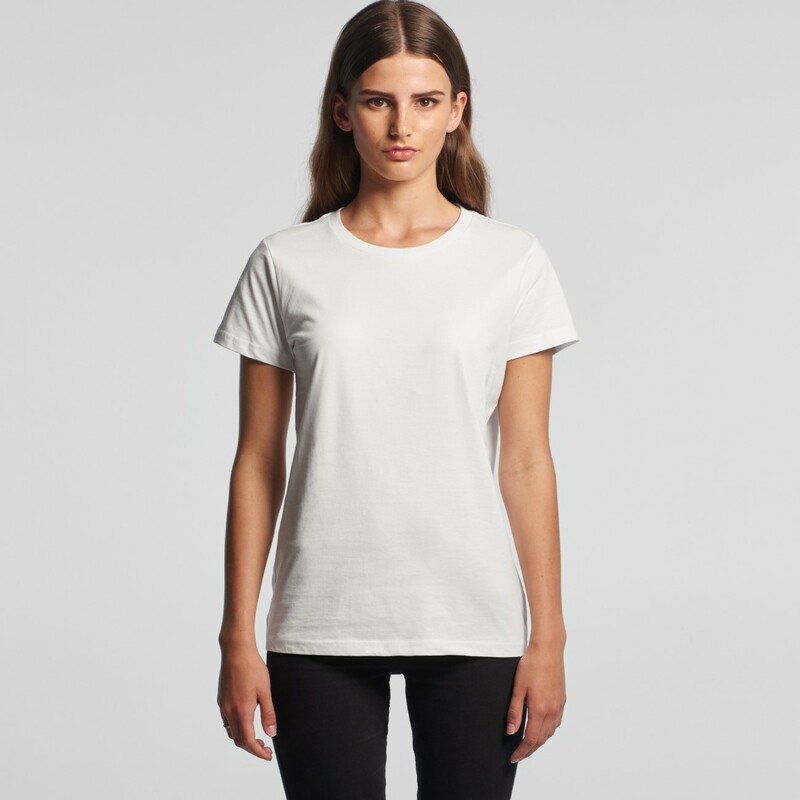 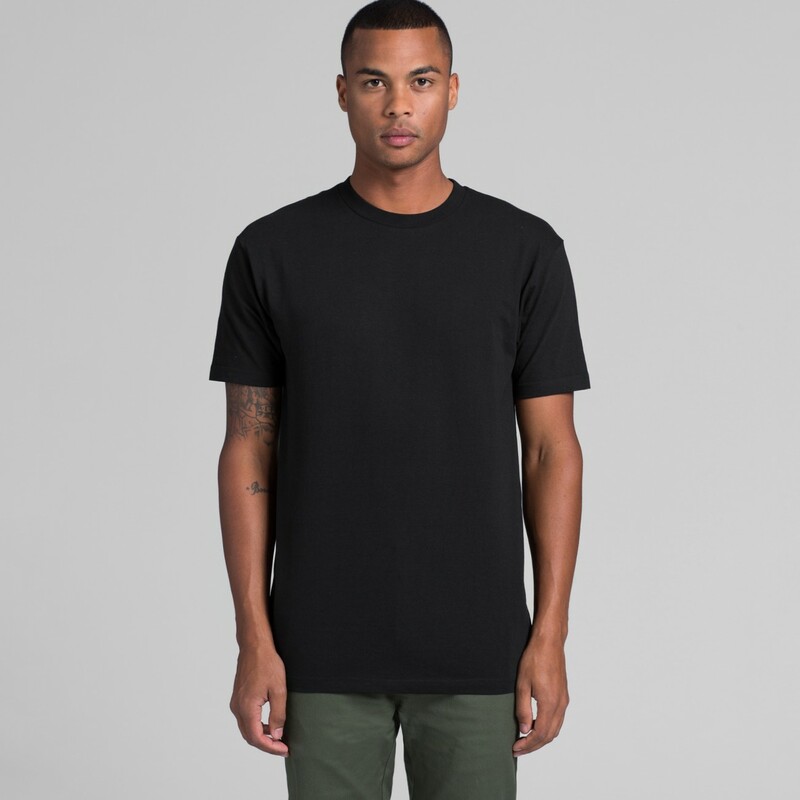 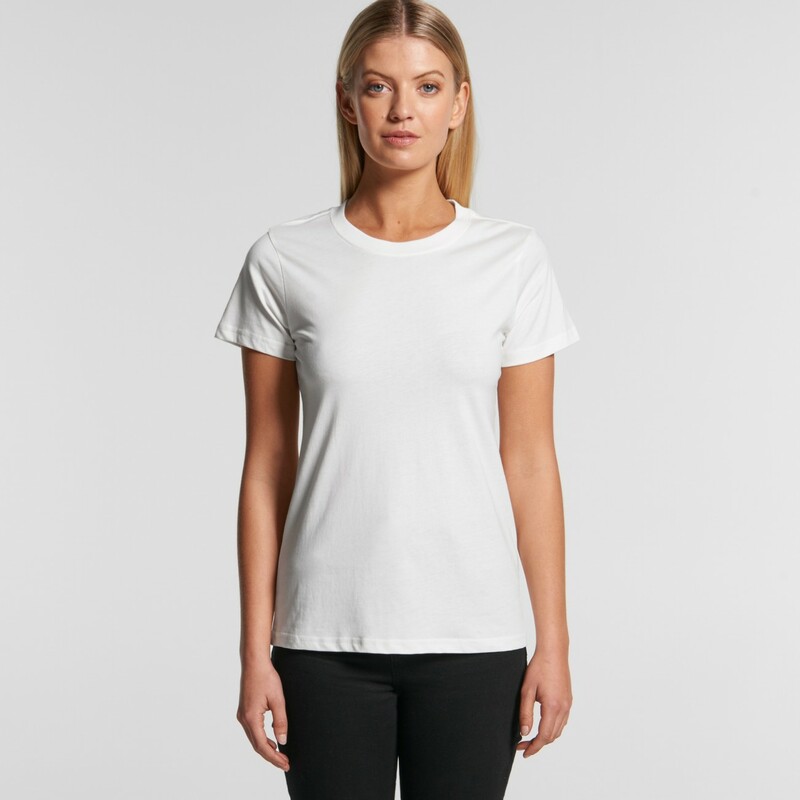 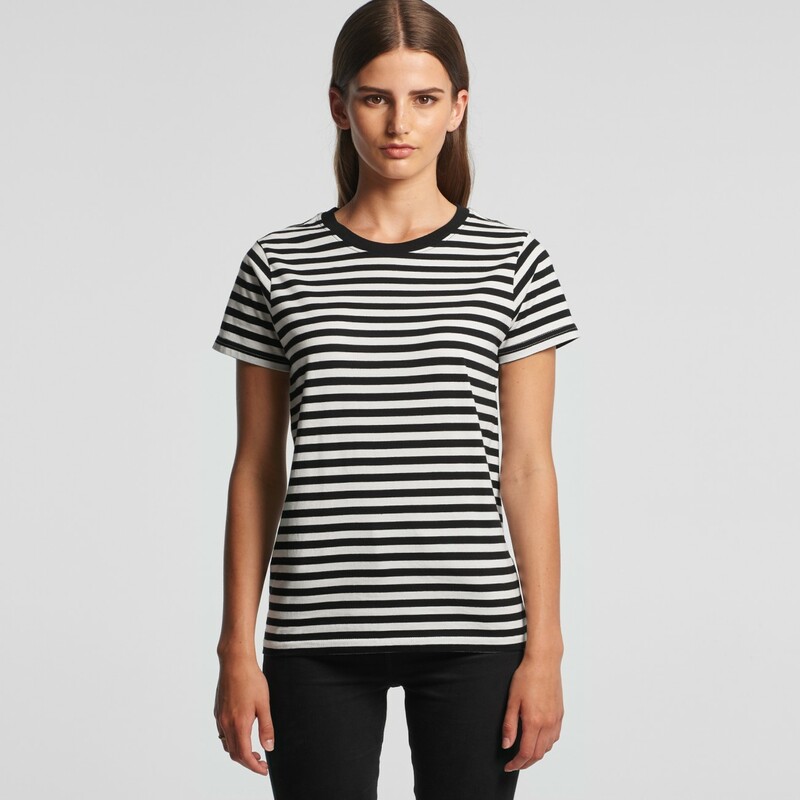 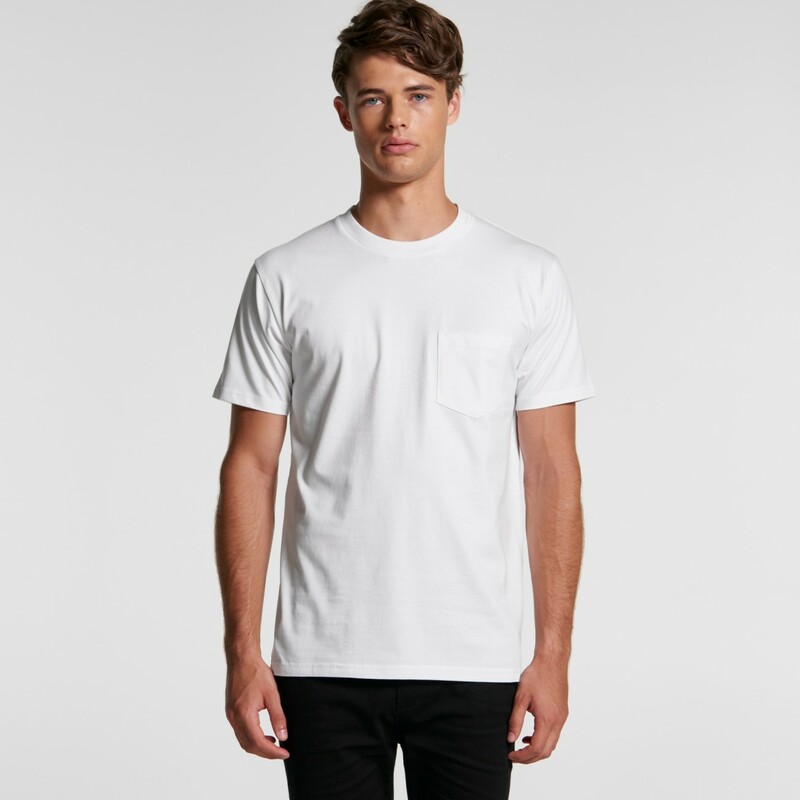 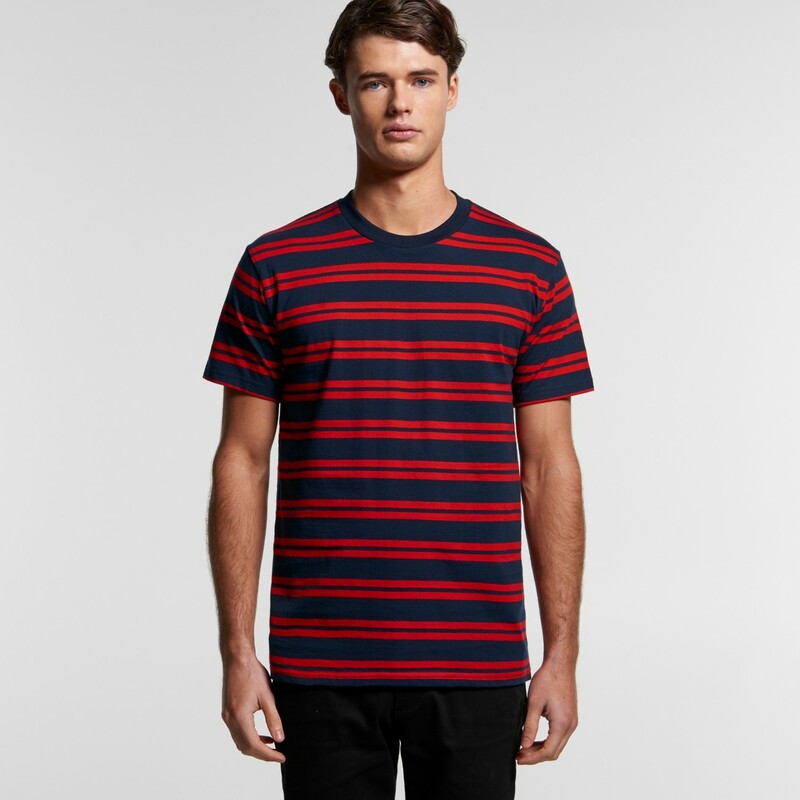 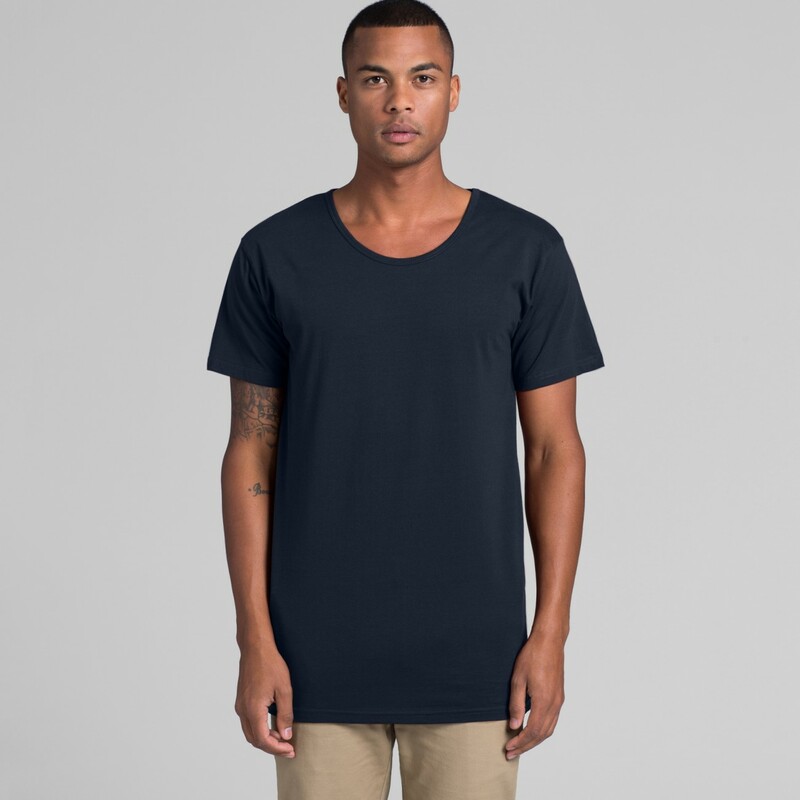 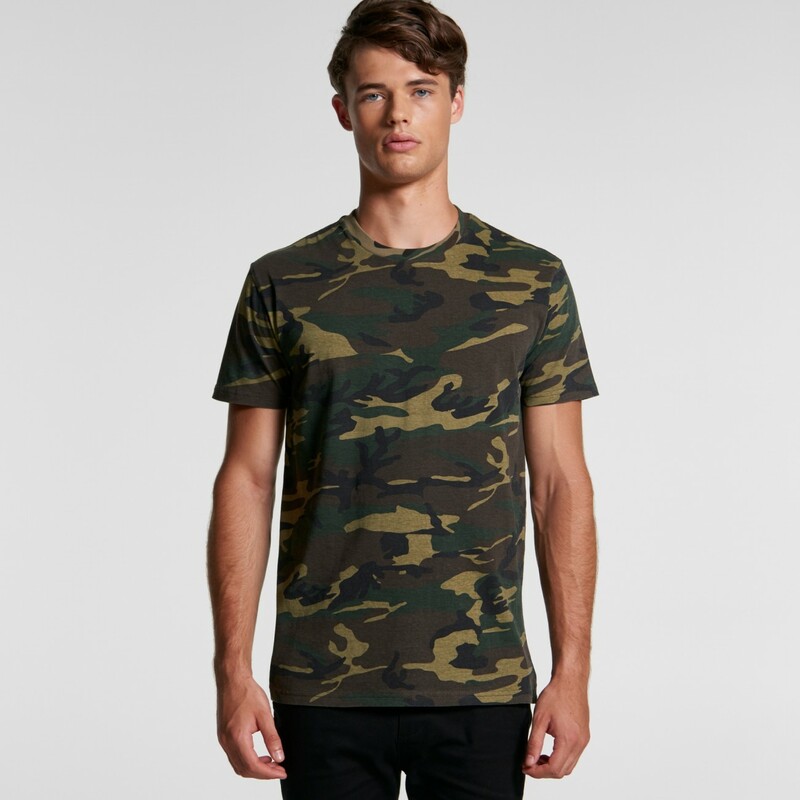 With different styles to satisfy even the fussiest of t-shirt connoisseurs, we offer a premium selection of 100% cotton t-shirts, available in stock and ready to customize for your business or event. 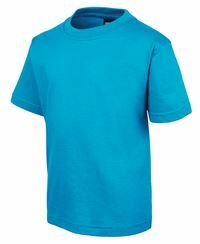 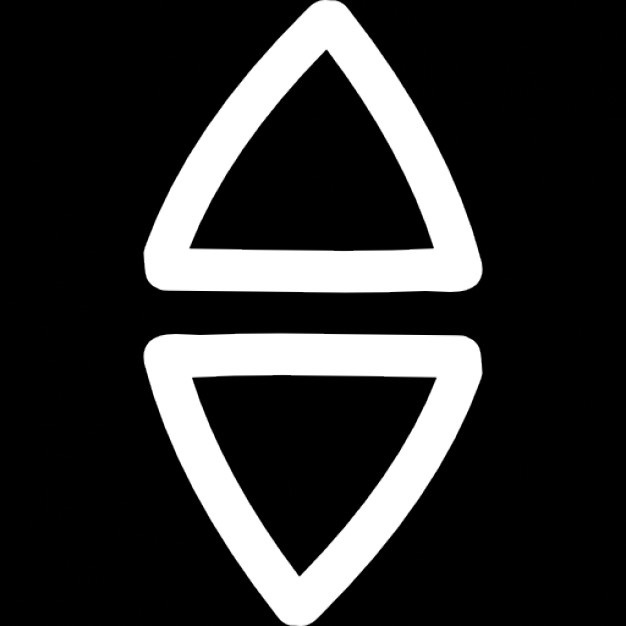 To receive pricing on t-shirts, simply fill out the following information and we’ll get back to you with a discounted quotation. 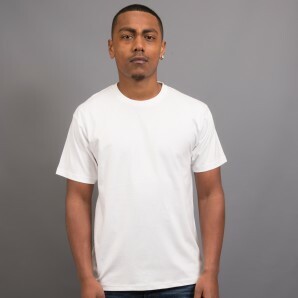 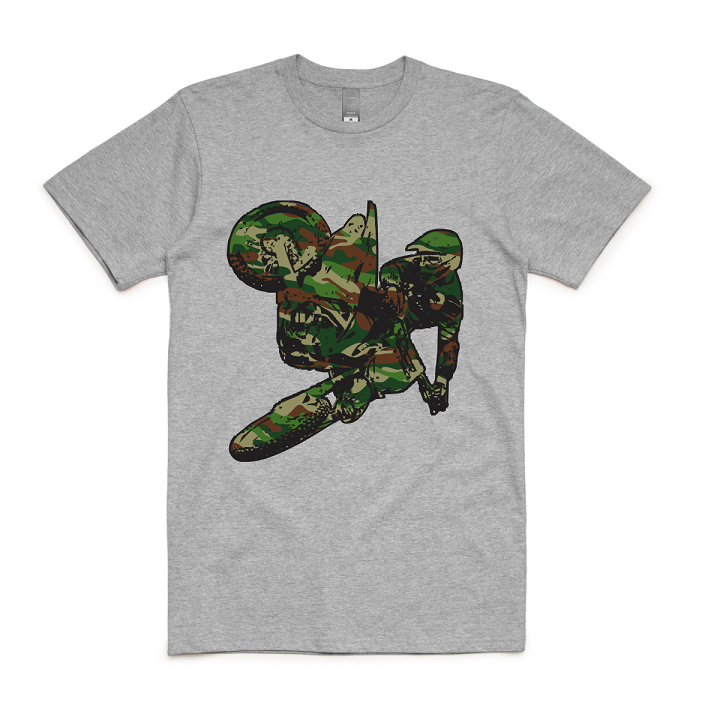 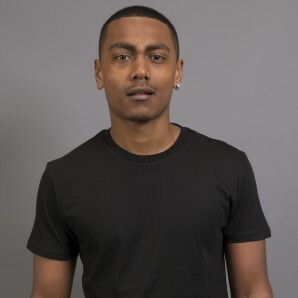 © 2019 | WILDSTAR CLOTHING CO.
Get a Quote Fast !